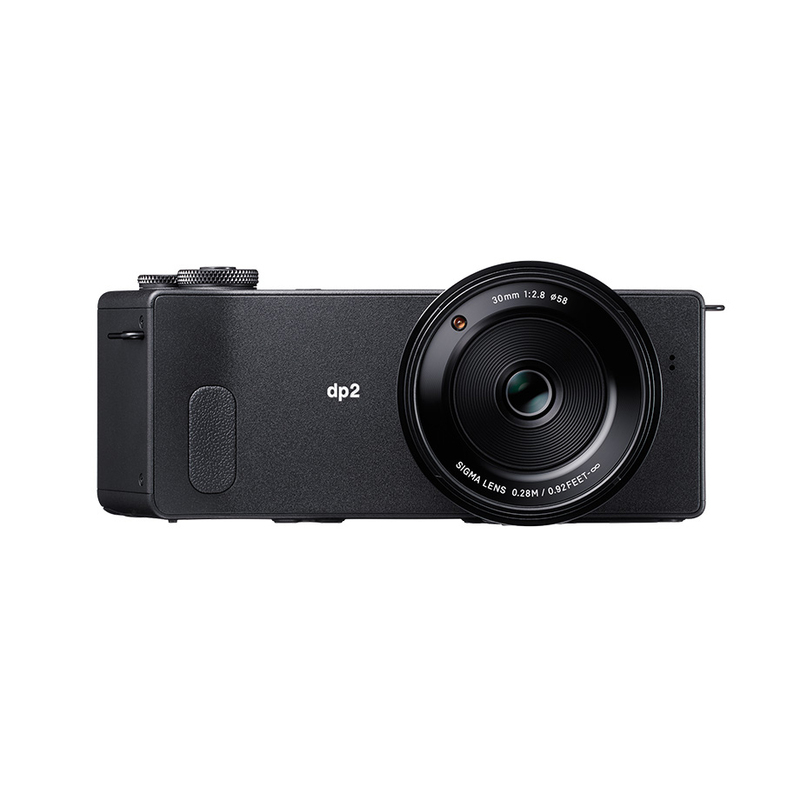 With a high-performance ultra-wide lens, the dp0 epitomizes SIGMA’s manufacturing ideals. 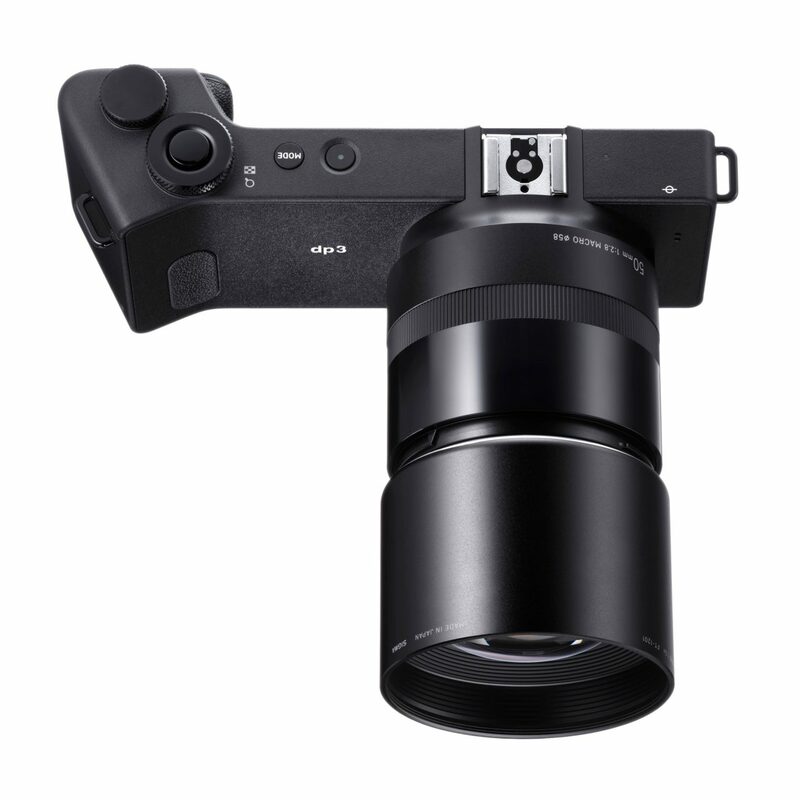 The DP1 was the very first high-performance large-sensor cameras with a fixed focal lens. 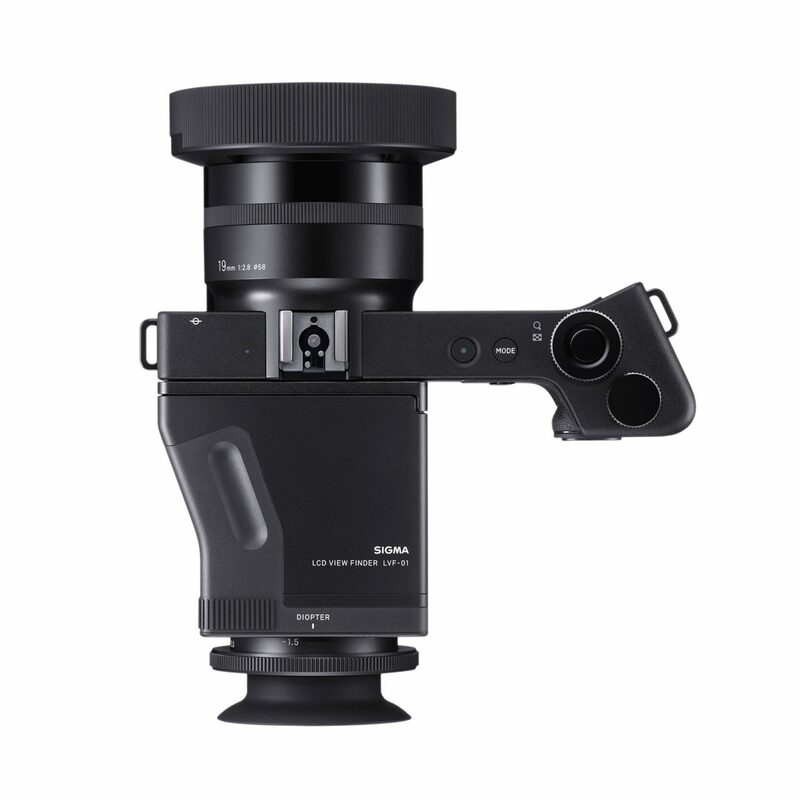 In a digital camera market which offered only two extreme choices — compact, lightweight, easy-to-use ultra-zoom cameras and single-reflex cameras — we developed the DP as the ideal camera to demonstrate the high performance made possible with the combination of a supreme sensor and a supreme lens. Equipped with the groundbreaking Quattro sensor, the dp series — from the wide-angle dp1 to the standard-lens dp2 and the mid-telephoto dp3 — embraced a new era of image quality. It made superb performance even more attainable. Following this idea, the dp series expanded to cover even more angles of view. The development of a 1.2x converter accessory for the dp3 model allowed the camera to be used as a telephoto. Variation was added to the wide-angle end with the development of a new dp camera equipped with a 21mm (35mm equivalent) F4 ultra-wide lens. Its rich gradation, detailed image reproduction capabilities and perfect image quality in all corners are truly worthy of the dp name. The high-quality glass inside the lens – 4 FLD elements and 2 SLD elements – allow a drastic reduction of chromatic aberrations, and thanks to the large-aperture aspheric lens front element, image distortion (an important criterium of wide-angle lenses) stays below one percent. As a result, the aberrations were reduced so much that they are practically unnoticeable in the raw images. Wider than the wide-angle dp1 and with a ‘zero distortion’ image performance, the dp0 is a camera without precedent, a camera that shoots what you want, a camera without compromises. The dp0 symbolizes everything the dp name stands for. It is our most “dp”-like camera to date. The ultra-wide angle dp0 (21mm) joins the dp Quattro series line-up and enhances improvements in the system. From top to bottom: Wide-angle dp1 (28mm), the standard dp2 (45mm), the mid tele-photo dp3 (75mm).